For over 130 years our third-generation family-owned farm has been growing apples at the base of Mt. Greylock. Jaeschke’s (pronounced yes-keys) Orchard produces some of the finest apples in the region. We grow 33 varieties of hybrid, standard and heirloom apples on our 55-acre orchard including Jonagold, Honeycrisp, Macoun, Baldwin, Northern Spy, Granny Smith and Winter Banana. We also grow many varieties of pears, peaches, and plums. 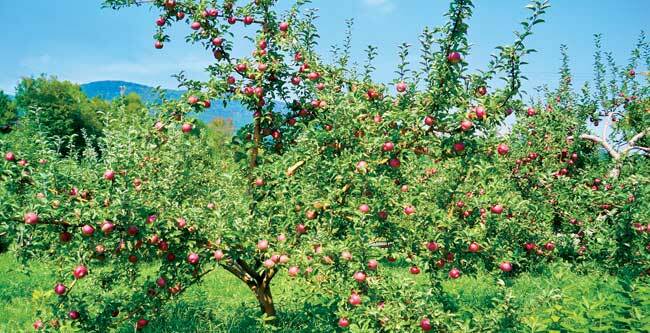 We have many standard old-time apple trees and select varieties which can only be grown at this elevation. 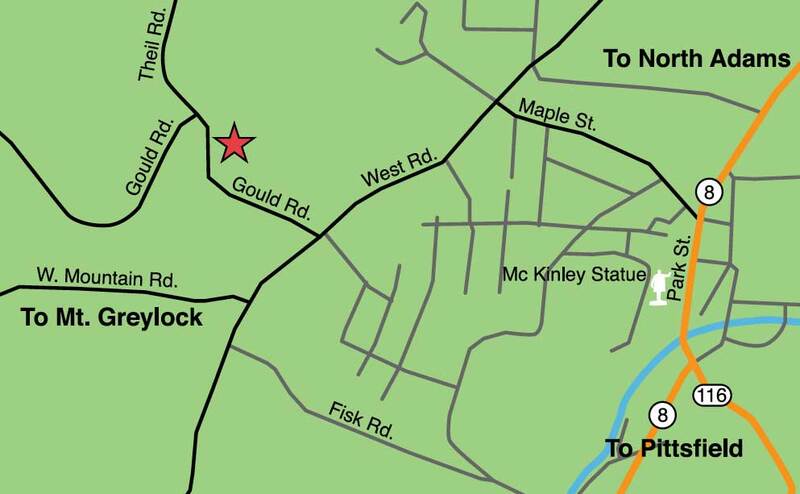 Relax at a picnic table and enjoy the beautiful orchard, the mountain view, and offerings from our farmstore. Visit the orchard from May until December. 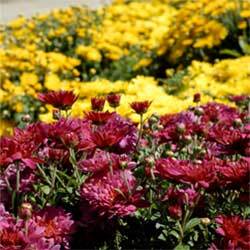 In the spring we have bedding plants, annuals, perennials, flower and vegetable starts. 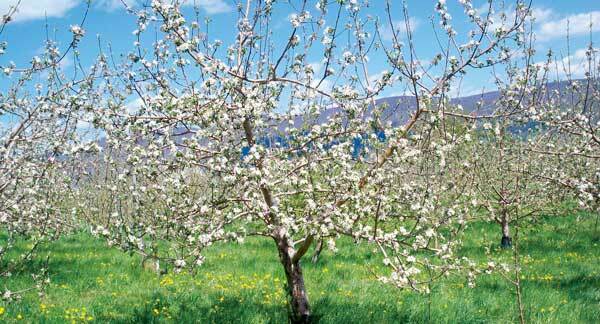 From May into June come watch the beautiful fruit trees bloom. 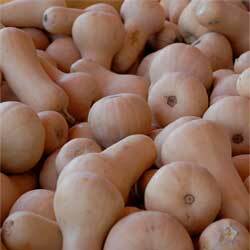 In the fall we have apples, pears, plums, peaches, pumpkins, mums, and turnips. Starting Labor Day come pick your own apples. 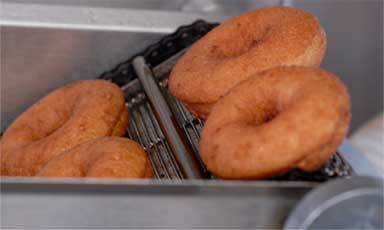 Take in the dramatic fall orchard foliage until Christmas and taste our delicious cider donuts and sweet cider. 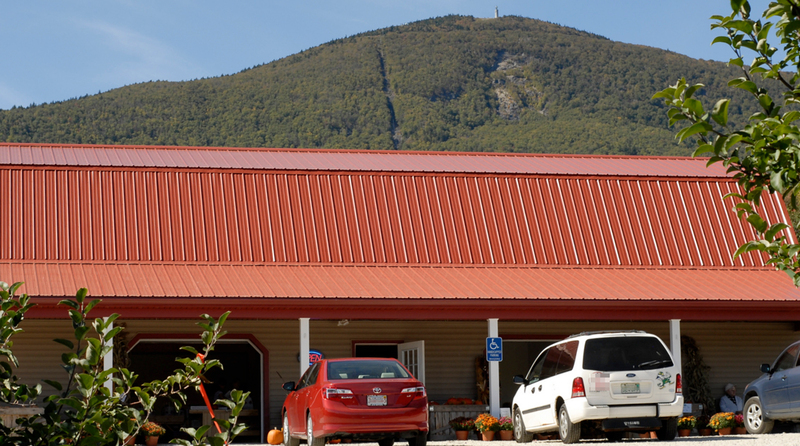 Our farmstore offers pies, jams and jellies baked in our own certified kitchen, maple syrup, cheese, bread and other local farm-produced goods. 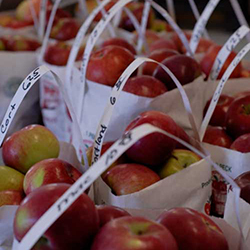 We offer pick-your-own apples by the bag, apple cider and apple cider donuts. 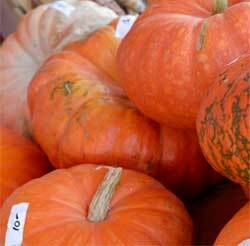 We have a farm store that stocks native fruits and vegetables from September until March. We also open in May until Fathers Day, offering spring bedding plants, hanging baskets, perennials and vegetable plants for your garden. Copyrights 2016, Jaesche's Orchard. All rights reserved. This business meets an advanced set of standards and practices set forth by the Department's Commonwealth Quality program.